The Party Wall etc. Act 1996 deals with party structures and other works too. 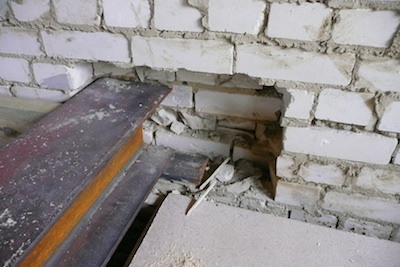 The Act covers some excavation works (such as underpinning or new foundations near an adjoining Owner’s building) and building walls, extensions or new buildings on or near a boundary. We are appointed by Building Owners (wishing to carry out such works) their neighbours (referred to as Adjoining Owners) or both parties as Agreed Surveyor. 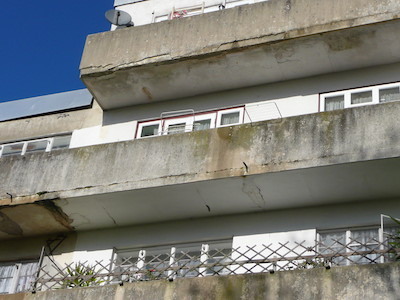 As well as preparing schedules of condition and Party Wall Awards and agreements for works, we advise on rights and obligations and settle (or arbitrate on) matters if damage is caused. Note: the rights and obligations of an owner include those with an interest in a property such as tenants and leaseholders with more than a one-year tenancy. Section 1. Building on the Line of Junction. This covers building work on or near the infinitely fine boundary line. If it is proposed to construct a building or a wall, the Act may apply. Section 2 of the Act. Party Structures. 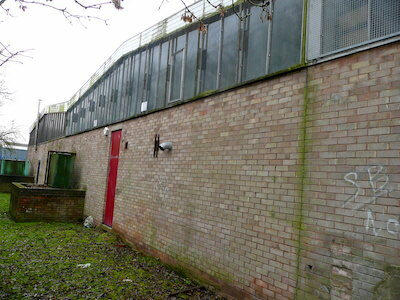 This includes Party Walls between buildings, floors between flats and Party Fence Walls (shared boundary walls) between different plots of land; see Party Walls and Party Structures. Works covered are listed in section 2. (2) of the Act. 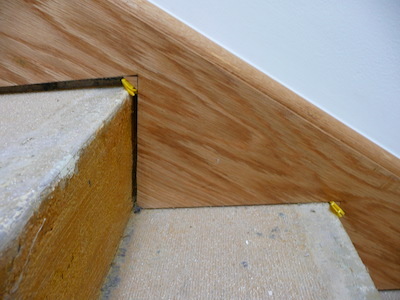 For example, cutting into a party wall for beam ends, damp-proof course, etc., raising the height of it for a loft conversion, repairing or rebuilding a party structure, replacing the floorboards or ceiling and/or adding sound insulation, connecting an extension to the wall, cutting off chimney breasts or other features connected to the wall, exposing the party wall to the weather, etc. 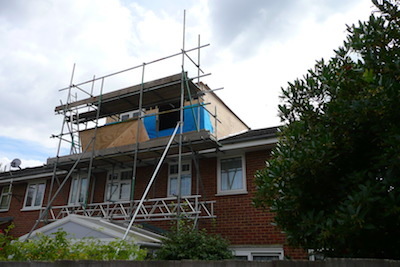 Where there are two structurally separate buildings, connecting a flashing or weather-proofing between them is covered by the Act. Where the Party Wall etc. Act 1996 applies, the Building Owner needs to serve one or more notices on the Adjoining Owner; see Notices. Where the Party Wall etc. Act 1996 applies, the owners need to reach written agreement or have a formal Party Wall Award drawn up. A Party Wall Award is a document which sets out what a Building Owner can and cannot do and how/when the work is to be carried out. An Award usually includes a Schedule of Condition of the adjoining owner’s property, which helps to determine whether or not damage is caused by the works. 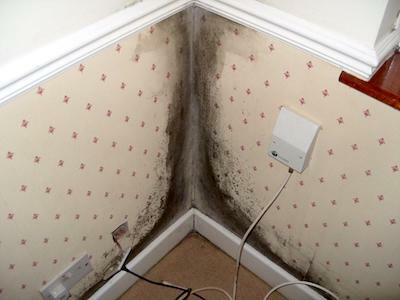 But a schedule of condition often simply reassures a neighbour that minor normal cracks that they were not previously aware of have not been caused by the other neighbour’s building works. The Act uses unhelpfully strong words such as dissent, dispute, and deemed dispute. But, experienced and commercial owners often choose to be in deemed dispute so that an Award can be promptly and amicably prepared, and ensuring that both sides' rights and obligations are clear. INSPECT AND ADVISE AS TO LIKELY CAUSES AND REMEDIES. This will usually involve a review with you on site into the background and your understanding of what has happened and when. A detailed inspection. Our report, usually photo-illustrated, with advice on how to remedy the problems. UNDERTAKE INVESTIGATIONS CONFIRMING CAUSE & EXTENT OF DEFECTS. Long ladder, cherry picker, camera mast, scaffolding access, etc. Opening up work. Ground investigations. Laboratory and sample testing. Monitoring of movement. IMPLEMENT REMEDIAL AND IMPROVEMENT WORKS. Preparation of schedules of work and specifications, tendering with contractors and administering contracts. See Maintenance, Repairs, Refurbishment (below). 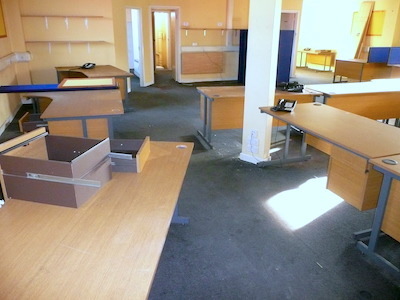 Whether in contemplation of, or as part of, legal proceedings there is a need for professional advice and clear opinion on matters relating to design, workmanship, boundary disputes, contract disputes, dilapidations (see link below), etc. Based on our areas of experience (see other pages on this website) we engage in negotiations and act as a professional witness/expert witness. Our role has due regard to the Civil Procedure Rules and the Royal Institution of Chartered Surveyors’ practice statement. Feasibility and outline schemes – Reporting on the need for works/repairs and options as to how to carry out maintenance and improvements. 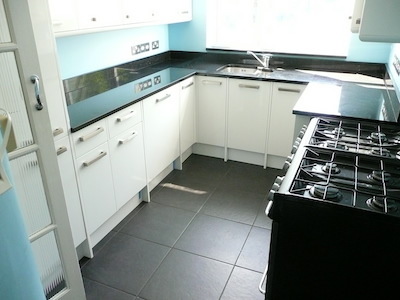 Detailed design and specification – Schedules of Work to enable fixed pricing by contractors. Building Regulations and Planning Approval – Making applications to local authority planning departments and building control offices. Party Wall matters, the Party Wall etc. Act 1996. Tendering – Obtaining prices from contractors in competition, reporting on tenders with budgets. Administering building contracts – Monitoring the progress and quality of work, certifying payments, dealing with variations and Contract Instructions, certifying Practical Completion, Re-inspecting after completion (Defects Liability Period/Rectification Period). Health & Safety, including Construction (Design and Management) Regulations 2015 – Acting as Principal Designer and preparing health and safety plans. The standard of repair often leads to dispute between landlord and tenant at the end of (and during) the lease. We act for landlords and tenants in negotiating disputes (preparing or responding to Schedules of Dilapidations). 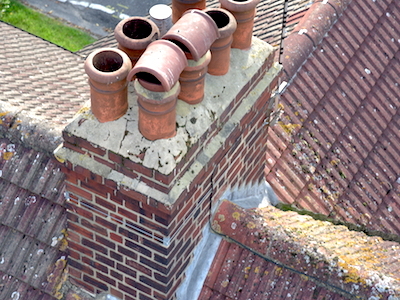 Ash Chartered Building Surveyors carry out aerial photography using a camera mast and professional-grade, full-frame format high-resolution camera. 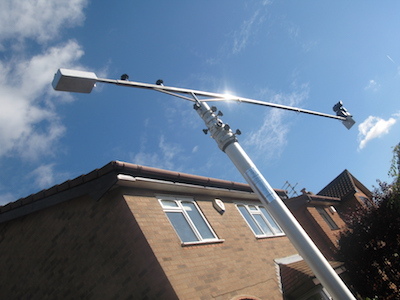 Our 15 metre-high, tripod-mounted mast can work on sites that are inaccessible to vehicles and cherry-pickers. Camera masts can work in built-up areas where Civil Aviation Authority regulations make the use of drones illegal and unsafe. Our 36 megapixel images enable precision viewing of defects.